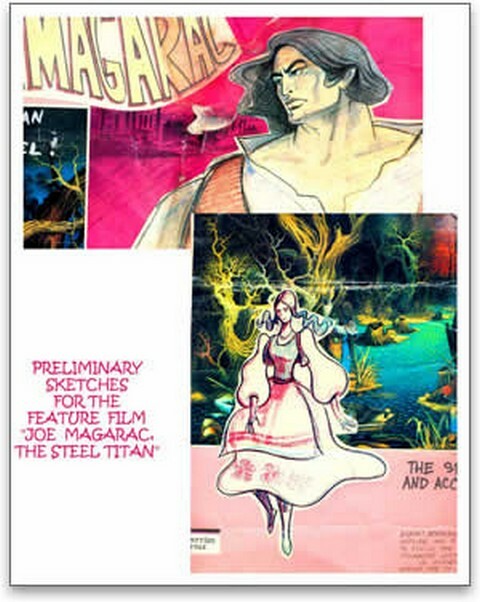 Projects with Joe Magarac, Ova, etc. Bill Hanna of Hanna-Barbera called upon her to come and join his company in Hollywood, to which she responded enthusiastically. She was by this time a divorced and single mother, with two daughters and a mother to take care of. In Hollywood she worked as an animator, designer, and writer ("Jane," the pilot for Edgar Rice Burrows comic strip). She gave them the idea to write "Jane" in 1974, which is also known as, "The Year of Women." She directed and produced many animation series and features for Hanna-Barbera, Marvel, and Universal Studios. Marija started her own studio, which she named "Animation Cottage," and produced a series of specials for the ABC network. Her last job in Hollywood was directing and producing 24 half-hour television episodes of "Casper the Friendly Ghost." She writes and directs her own films and participates in animation festivals in France and Croatia. Since her homeland became a free and democratic country, she travels there every year to visit her house and many friends. Marija's next project is a story about Joe Magarac, the Legend of the Allegheny Mountains. She made a five-minute film presentation of it while presenting her thesis at UCLA in 1982. 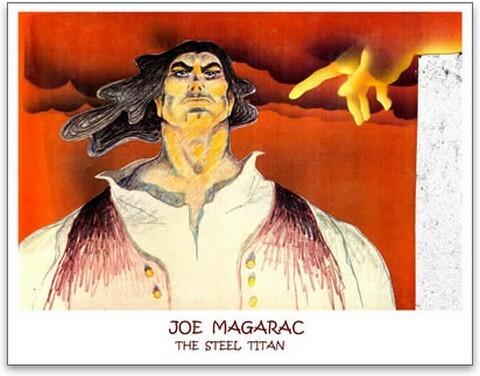 "Joe Magarac" is a genuine American legend, which has its roots in Croatian immigration and the steel and mine workers of Pennsylvania. Marija's father and brother worked in the steel industry in Hamilton, Ontario; and she feels that it is up to her to tell the story, since she is Croat-American just like "Joe Magarac". Won the Best of Animation Award in 1974 at the International Film Festival in Switzerland for the film "Why Not?" Won the Presidential Award in 1992 for the environmental film "Think Earth"
"...as director Marija Dail and the artists at the Animation Cottage studio managed to imbue P.J. (animation character) with an agreeably bouncy way of moving. Their attention to details like shading the character to suggest shadows and highlights gives the program a richness that's rarely seen on Saturday morning television. These animators are clearly capable of interesting work..."
Marija was included in the chosen group of "Creatives in Animation" in the March 1997 issue of Animation Magazine, page 18. 1981 - Earned her MFA from UCLA in Theater Arts, majoring in animation. 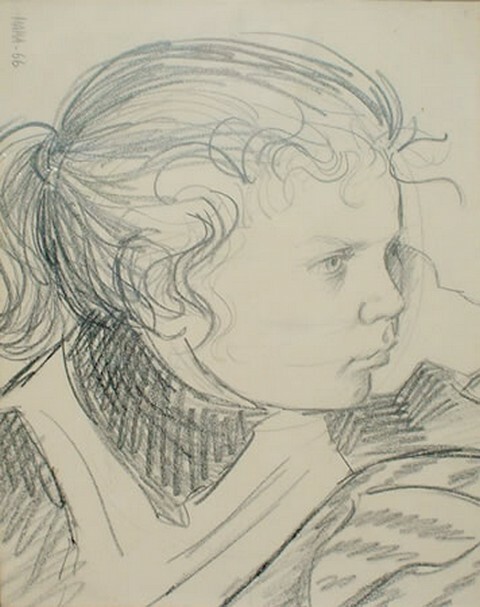 She was invited to lecture at the animation workshop with a promise of professorship, which she accepted, and for two years she lectured while simultaneously working at the studio. The double duty proved too taxing and she had to settle for the better paying job at the studio. She still keeps in touch with students who want her input. 2005 - Director for animated series - European Studio. 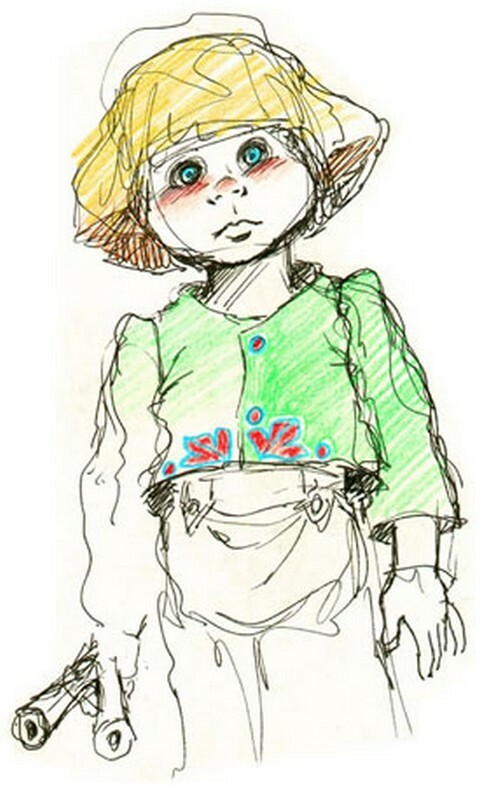 1999 - Co-directed "Madeline Lost in Paris," a feature animation film for DIC Animation Studio. 1996-1998 - Produced and directed 24 half-hour episodes of “Casper the Friendly Ghost” for Universal Studios. 1989-1995 - Independently produced and directed three half-hour specials for the ABC Network in USA through her own studio, Animation Cottage; utilizing up to 200 people, domestic and foreign. - Directed and animated a 10-minute promotional piece for the opening of the MGM Grand in Las Vegas. - Produced and directed three half-hour specials for the Christian TV Network. - Produced and directed the environmental short, “Think Earth,” and an educational 15-minute spot. 1989 - Produced and directed eight half-hour episodes of “Kissyfur” for DIC Studio and the NBC Network. "Little Wizards", "Moondreamers", "Glo-friends", "Jem"
1983 - Animation Director and Designer for Studio Operations. Animated the trailer for the Disney feature film, Black Cauldron. Produced and directed “Olympiad I,” a music video for the 1984 Olympic Games in Los Angeles. 1980-1982 - Animation Director and Layout Supervisor for Filmation Studio. 1977-1980 - Presentation designer for Hanna Barbera. - Television commercials for Toyota, Toys R Us, Kleenex, etc. - Independent short animation films. 1970-1975 - Animator and Art director for Animedia. 1968-1970 - Animator for Hanna Barbera. Started in animation at the Zagreb Film studio in Zagreb, Croatia. vrlo ste lijepo sve slozili. Sada radim na drugoj svojoj knjizi; ilustrirani zivot Pixla u Pixletown-u. Ta knjiga slijedi prvu knjigu;&quot;Pixletown, the World Found&quot;, koja se moze dobiti na Amazon.com. Takodjer promoviram live-action skript &quot;Reunion - or - How to lose friends and irritate people&quot;. Jasno, jos radim na Joe Magarcu i planiram grapfic novel o njemu. Thank for you for sharing article about an amazing woman and an amazing life story. This is another one that would make an interesting movie for the world to watch. Congratulations Ms Dail, you are truly a woman of substance. Well-deserved recognition for a great Croatian animation ambassador. Wed. 6-17-Ms. Miletic', Brilliant,versatile & fluid animation with adaptable form & accomplshed style! Your rich personal History comes thru' in the passionate strokes of your brush. I've enjoyed your lectures and am sure I've seen your work in Orlando. What a legacy. Hope for the E-mail.My Colleague E.L.-Bravo!